The latest jailbreak is officially out, but now that your device is nice and jailbroken, what are you supposed to do with it? What are the must-have jailbreak apps and tweaks you should download first? 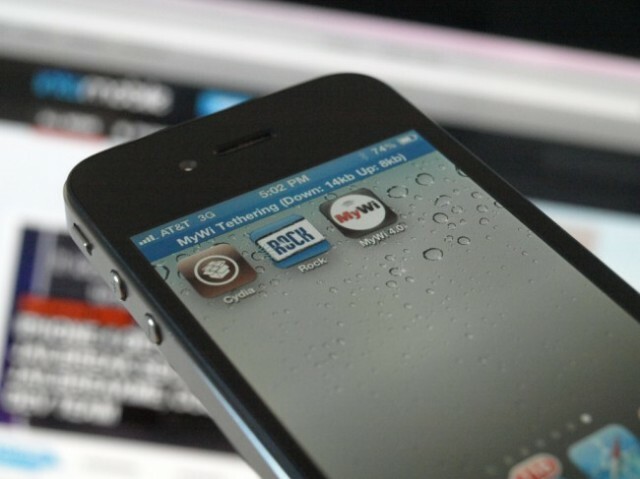 In many ways, some of the most innovative and daring development work is happening on Cydia these days, so if you’re new to jailbreaking, we envy the discovery you have to come. 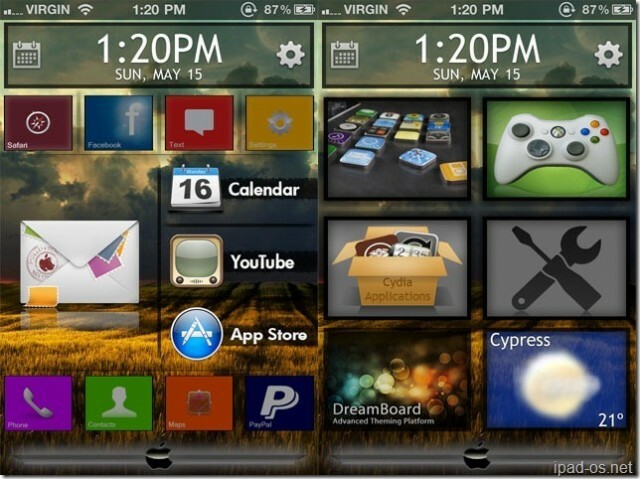 Here’s our list of some of the best jailbreak apps and tweaks. It might take a little while for SBSettings to grow on you. At first blush, it doesn’t seem to do much but act as a little mini-dock for your most commonly used iOS settings. 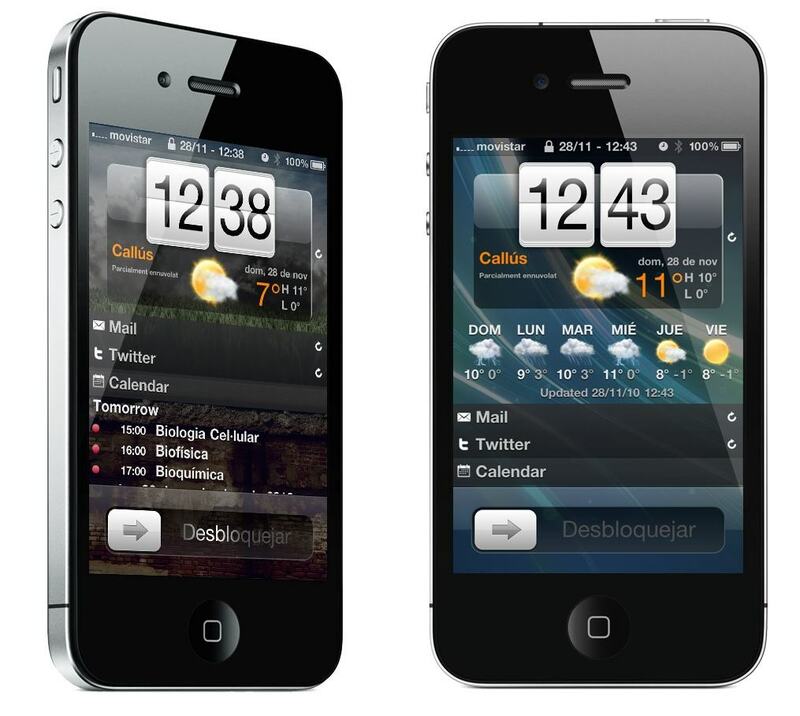 SBSettings quickly becomes indispensable, though, as turning on/off 3G, Bluetooth, WiFi and more become just a swipe and tap away… and with iOS 5 Notification support, 2011 was the best year for SBSettings yet. 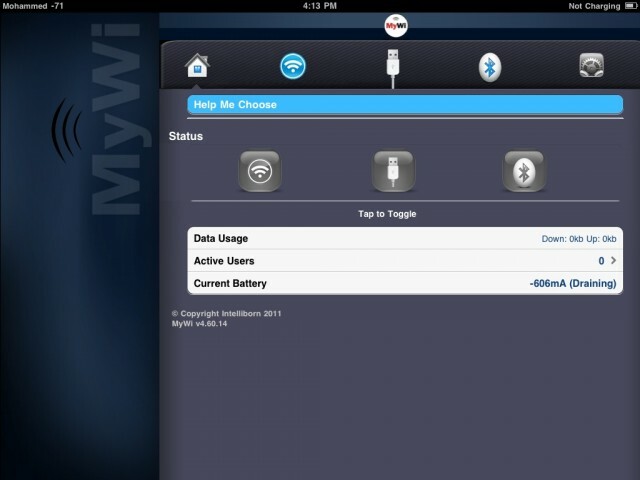 MyWi may seem expensive, but if you want to tether your iPhone or iPad, it sure beats the $20+ a month your carrier wants to charge you to turn on the same functionality. MyWi’s just a hell of an app, allowing you to tether your iPhone or iPad via USB cable to your computer to access the Internet, or even set it up as a mobile WiFi router. Personally, though, what has always impressed me most is the battery life: I’ve used MyWi all day to work in the past without my iPad crapping out on me. iFile doesn’t do anything exotic. It’s the equivalent of Finder for your iPhone. But given the iPhone’s closed off architecture, that’s pretty amazing… and doubly so when you add the ability to navigate around, view different types of files, compress zip packages, bookmark folders, attach files to emails and more. 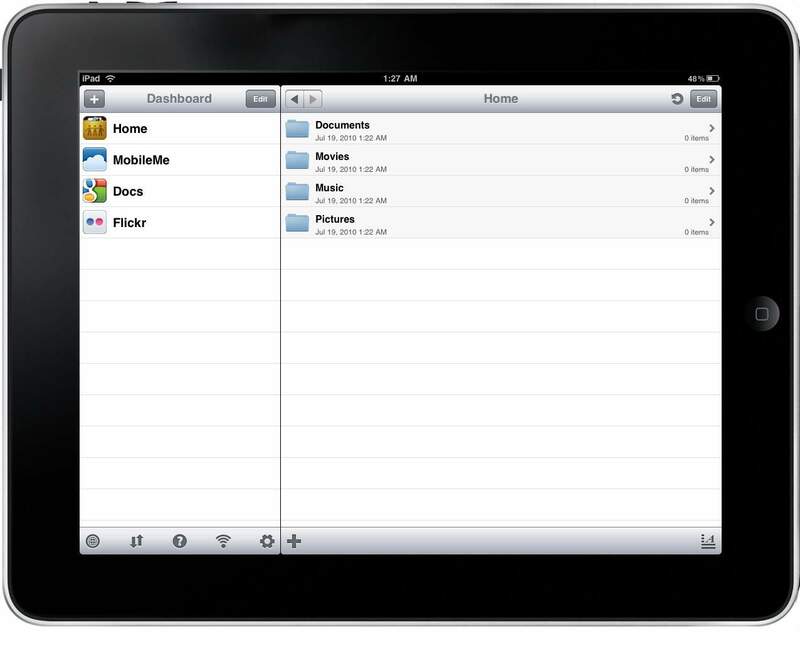 Heck, iFile even has its own built-in web server, allowing you to theoretically host a website from your iPhone! 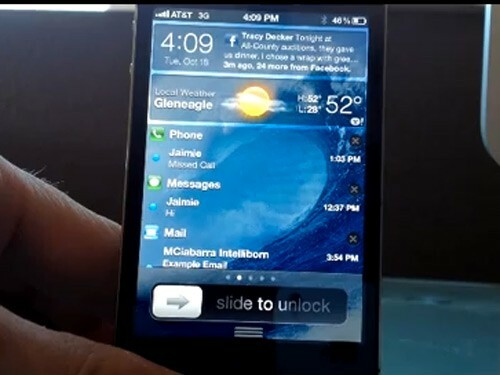 Lockinfo is conceptually similar to IntelliscreenX, giving you quick view access to new emails, upcoming calendar events, unread SMS messages and much more on your lockscreen. A variety of themes and plugins allow you to customize Lockinfo, but while IntelliscreenX almost operates as a springboard in its own right, Lockinfo is comfortable with simply being a dashboard for your iOS experience… not a launchpad for it. Barrel’s a gorgeous little Cydia tweak that allows you to change the way iOS animates transitions between home screen pages. If you’ve ever seen Compiz on Linux or some Quicksilver themes, you have a good idea of how attractive this presentation can be, and over the last year, Barrel has consistently updated to add an increasing number of transition options, each more inventive than the last. It’s truly astonishing how much functionality the developers packed into Springotomize 2. Think of it as a swiss army knife for tweaking every possible aspect of your iPhone or iPad, from animations to the way the dock works, from the lockscreen to the way icons are displayed. 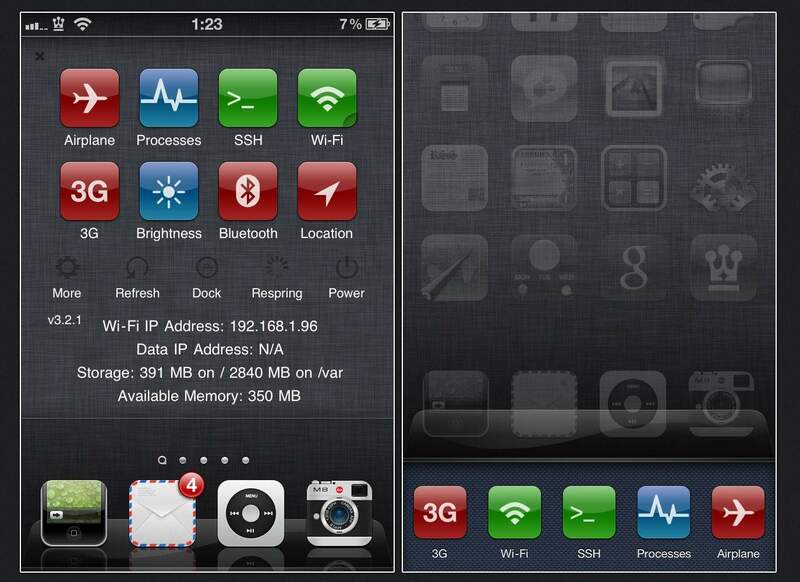 Springotomize 2 is the iOS 5 version, but if you’re still running iOS 4, Springotomize will do the same thing. Dreamboard allows you to change every aspect of iOS’s default look the way you want it to, so if you have any interest in theming your jailbroken iDevice, you need this. It’s how OS X Ultimatum manages its impressive transformation. If you want your iPhone to look like Windows Phone 7, or your iPad to look like a Honeycomb tablet, you’ll need to get Dreamboard. OS X Ultimatum does something true Mac fans have been clamoring for ever since the first iPhone was announced: turns iOS into OS X. What do you get? What don’t you get? Fully usable Finder menus, stacks, launchpad, a scrollable dock, draggable windows, mission control, dashboard, and a customizable lock screen, for starters. This is the iOS theme that the Cult of Mac loves above all others. BiteSMS is the Messaging app on steroids. It gives you tons of extra features like Quick Reply, Quick Compose, Scheduled Messages, Auto-Forward, Auto-Retry, Passcode Lock, Privacy, Delivery Reports, Contact Pics, Easy Pick Smileys, Templates, Signatures and much more. And if that doesn’t do anything for you, well, you can even use BiteSMS to save money on your texting bill by buying credits from them allowing you to send texts for just $0.12 apiece. These obviously aren’t the only jailbreak apps and tweaks worth having, and in many ways, this list is out of date: we originally compiled it at the end of last year as part of our Best of 2011 awards. We have other roundups for the iPhone 4S and iPad. In the meantime, got an app or tweak we missed? Tell us about it in the comments and help clue in your fellow jailbreakers to some of the best work that the App Store blackmarket has to offer.